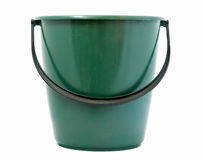 Bucket with foam and bath sponge. 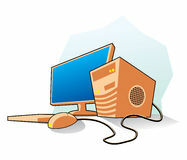 PC Bathroom Tub Clock Broom sweep floor Deodorant in orange bottle Cleaning icons Bucket Empty wardrobe Cleaning kit icons. Colorful Supplies. Hand-scrubbing brush black icon concept. 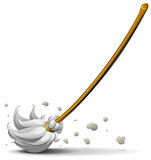 Hand-scrubbing brush flat vector symbol, sign, illustration. 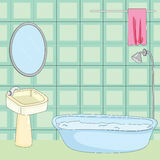 Bathroom interior, vector flat style illustration. 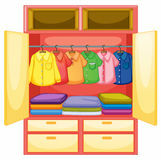 Baby shower toys, furniture, washing machine liquid soap icon in badge style. 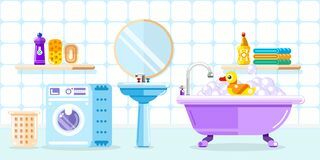 One of Bathroom collection icon can be used for UI, UX Cleaning Bucket with Foam Flat Vector Icon Wet sponge flat design icon. Flat vector illustration. Isolated on white background. Vector Illustration Set Cleaning Icons. 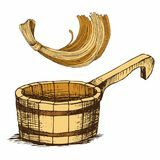 Elements of Bucket, Bucket bubbles, Gloves and Sponge icon Wooden bucket and a sponge for washing, for Russian bath for body hygiene. Set of accessories for bath, sauna. 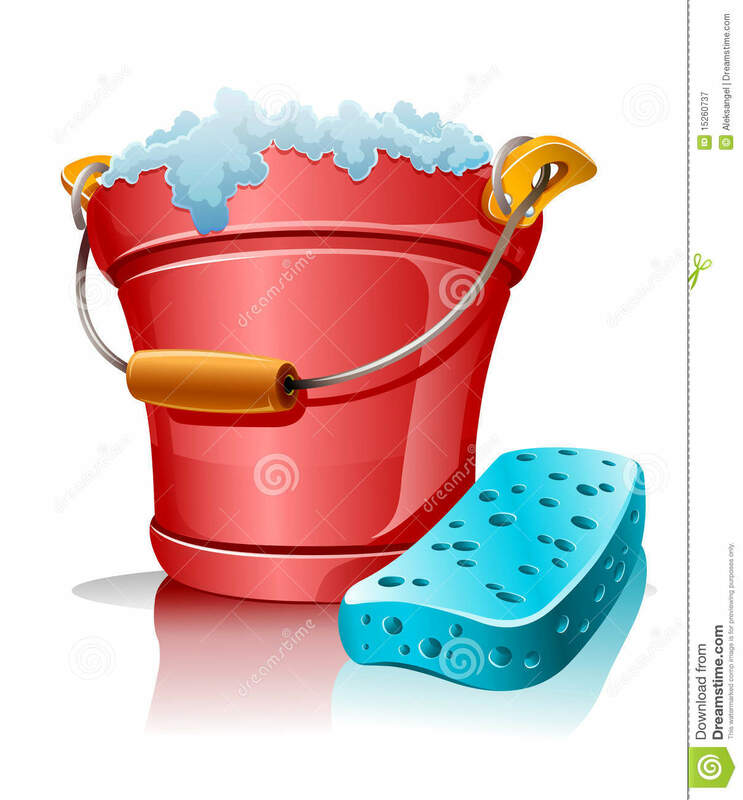 Hand Bucket with soap foam icon, vector illustration, black sign on isolated background Flat Icons Laundry, Carpet Vacuuming, Means For Cleaning And Other Vector Elements.